We’re delighted to welcome Irish Education Partners to Jobs Expo 2015. Irish Education Partners has been managing work experience programmes for international candidates since 1989. 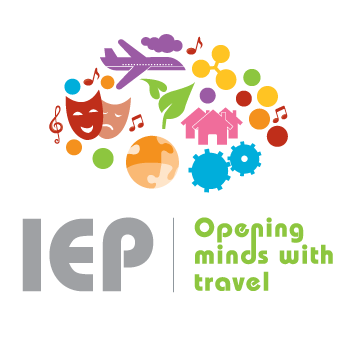 An established player in the international youth travel market, Irish Education Partners has maintained a high profile and excellent reputation in this close-knit industry for some time. In 2012 we secured European Union funding (Leonardo da Vinci) to send Irish students and graduates on internships abroad. We are keen to bring our experience to bear in developing new partnerships and expanding our outbound division. In the twenty two years that Irish Education Partners has been managing internship programmes and Educational Visits for international candidates, we have established a network of agents and representatives in the youth travel sector throughout Europe, Asia and worldwide. We are the preferred partner in Ireland of a substantial number of international organisations for coordinating internships and administering associated requirements for Leonardo da Vinci, Erasmus (Lifelong Learning) and other global mobility initiatives.